Wildcat Roofing is a locally owned and operated roof repair company. We serve Allen, Mckinney, Irving, TX and surrounding DFW cities. Wildcat Roofing values honesty and integrity. As a result, we treat each client’s home as if it was our own. Wildcat Roofing specializes in new construction, roof repair, full re-roofs, and we offer a 5 year warranty on our workmanship. At Wildcat Roofing, we pride ourselves on our competitive prices and quality service. It is our mission to ensure our clients’ satisfaction and build lasting relationships! 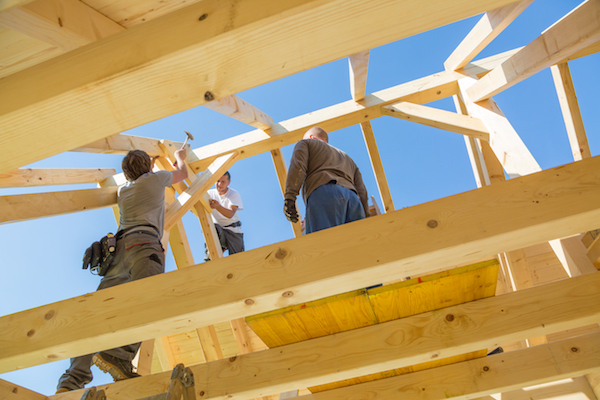 Wildcat Roofing offers a range of construction services to our customers. From simple roof repair to the installation of new systems and more. 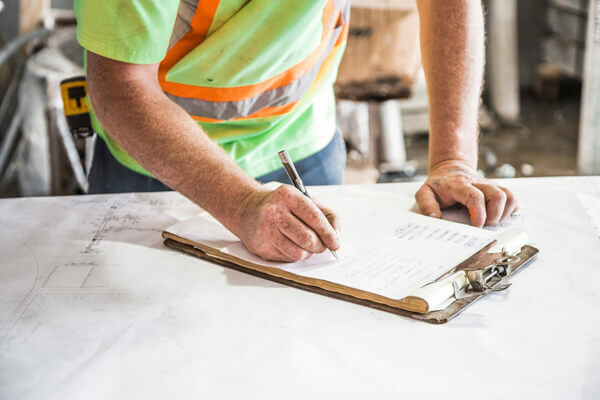 And as such, our employees have years of hands-on experience in the roofing and construction industry, and apply their knowledge of the best repair practices. Wildcat Roofing will be there from start to finish with all the expertise you would expect from a highly rated, experienced roofer. An hands-on evaluation can determine what’s right for your roofing needs. We are extremely confident in the repair work we do. With that said, we offer a free inspection and project consultation. If you reside in Irving, Allen, McKinney, or in the DFW area, schedule your in-home inspection today. Why Choose Wildcat for your Roof Repair and Construction Needs? Wildcat Roofing is a local business. We strive to serve all our customers in Irving, Allen, Mckinney, and throughout DFW. We are a licensed and insured roofing company. In the event of a mishap, you can rest assured we have all costs covered. As a result from years of reliable roof repair, we have earned an “A+” rating from our customers with the BBB. We have many certifications which includes our License from the Roofing Contractors Association of Texas.